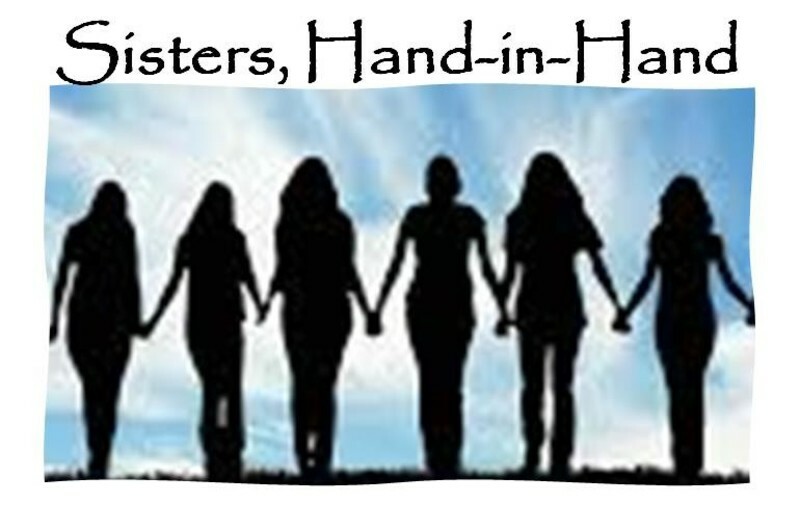 Sisters Hand-in-Hand is a ministry which works to help widows build a new life and make new friends. Widows understand loneliness and how difficult it is to make new friends so they are able to help each other. The purpose of this ministry is to be a conduit for building fellowship through an inter-denominational effort. Churches host a free banquet for hundreds of widows each month where they have an opportunity to socialize, make new friends and be able to get out of their home for an evening. Volunteers help to decorate the building, provide the food, serve the ladies, and clean the kitchen afterwards. James 1:27 says: Pure and undefiled religion before God the Father is this: to care for orphans and widows in their misfortune and to keep oneself unstained by the world. It is a joint outreach to churched and unchurched widows. You will practice what Jesus says is true religion. Widows will be introduced to the specific programs in your church that need their service. It pulls the Christian community together in our county to care for these women, and brings the community of widows together in love and friendship to support each other because only widows know how widows feel. When God’s in charge everybody wins not just the widows. No one loses in this. The churches minister and receive opportunities for growth. The volunteers love their job, and are blessed by the love and gratitude these widows give back to them. It is good for the whole community because OUR love as Christians shines throughout the whole community. If you have the facility and budget you can host a banquet for 150 widows by opening up the facility and allowing our team to promote the event, invite the widows, serve the dinner, and clean up afterward. Your part would be to purchase and cook the dinner for the ladies. You would also provide information on your specific church programs that will be placed at every place setting, highlighting your church. If you have a smaller facility, you can host the event at another venue. We have churches that are willing to open their facilities and allow you to use their kitchens. If you have a small church budget you can partner with 2-3 other churches and split the cost of renting a venue and having the meal catered. You could even have your congregation cook at home (for example 5 women cook mashed potatoes, and 5 women provide salads, etc) bring them to the venue kitchen, while you may provide the main dish. We always need donations. Sisters, Hand-in-Hand incur printing costs for the monthly invitations and handouts, postage, tableware, cloth napkins, flowers and table decorations, room decorations, aprons, name tags for widows, and name tags for volunteers. We so appreciate and recognize those donations publicly when you allow us too. An example of Sister's Hand-in-Hand Dinners and Churches who have sponsored them.